Nestled in a cul-de-sac, this home has so much to offer! 4 bdrms + 2 living areas = room to spread out. Hang out on the lg covered deck or curl up by the fam rm fireplace. Plenty of storage throughout; master has walk-in-closet & oversized garage has built-in cabinets & workbench + room for gear, toys or added work space. 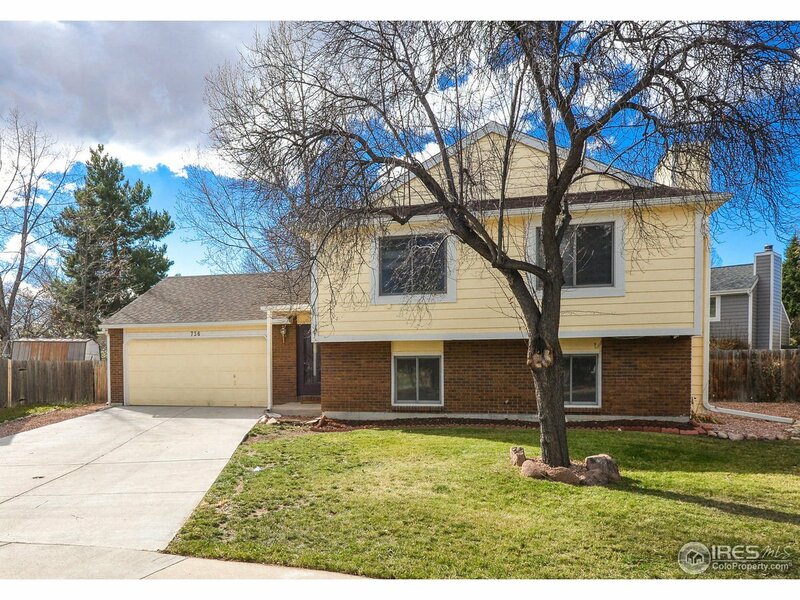 Located near Troutman Park & FRCC + easy access to the MAX-get to CSU & Old Town in no time. Rest easy: roof was replaced in 2015, furnace in 2013 & radon system in place!